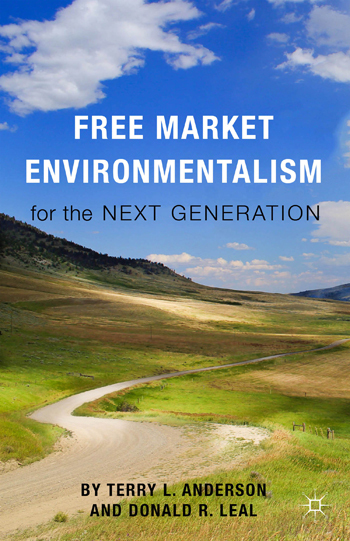 Free Market Environmentalism for the Next Generation provides an optimistic way of thinking about how to link dynamic environments to dynamic economies. 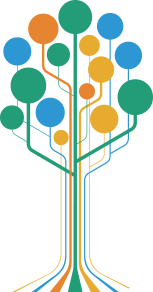 This link begins by asking “who owns the environment,” the topic of chapter 3. Answering this question is critical for “rethinking the way we think” about the environment in a way that harnesses property rights and markets to improve stewardship of our natural world. The first three chapters focus on the importance of property rights for encouraging exchange for resolving competing demands on the environment through cooperation rather than conflict. The last seven chapters cover specific applications to land management, water, fisheries, energy, and general implications for environmental entrepreneurship. The book concludes by tackling the tougher problems including management of the open oceans and climate change, two of the biggest problems facing the next generation of environmentalists.